Identify Outbreaks Before They Happen | Fusion Genomics Corp. The ONETest™ Influenza EnviroScreen assay was developed for sensitive and scalable detection of influenza viruses in environmental samples. The assay is highly optimized for soil and wetland sediment samples from temperate regions, and can simultaneously identify and differentiate all 16 hemagglutinin and 9 neuraminidase subtypes. Thus, the assay can facilitate large-scale environmental screening for influenza viruses. 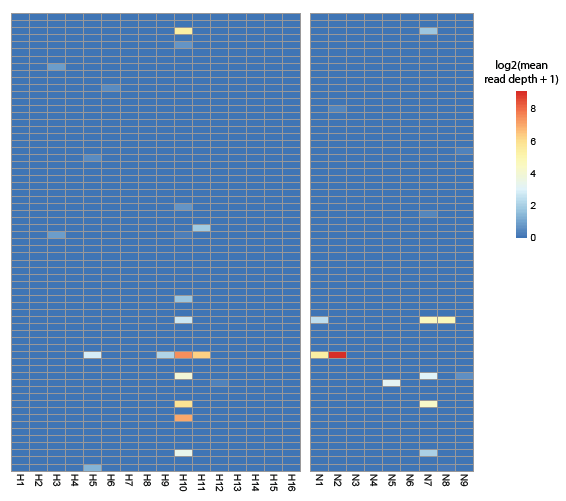 Semi-quantitative estimation of viral load. Figure: Screening environmental samples. Data was generated using an illumina NextSeq machine. 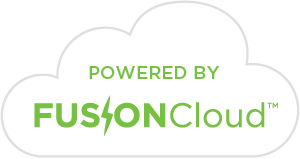 Influenza typing was performed on the FUSIONCloud™. The data shows that the assay can identify H5N2 and other co-occurring influenza virus subtypes. For research use only. Not intended for any animal or human therapeutic or diagnostic use.